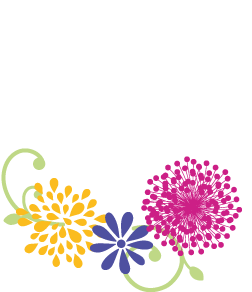 Thank you for your interest in becoming a coach for the Girls on the Run of Miami. January 2014 will be our first season and with your help we can start the journey of impacting the lives of girls all over Miami-Dade County. Coaching a Girls on the Run program is the most rewarding way to get involved with Girls on the Run of Miami. Volunteer Coaches serve as role models and mentors for the girls who participate in the program. At each program location, 3 female coaches deliver the GOTR curriculum, twice a week for an hour and 15 min to groups of up to 15 girls. Coaches are not required to be runners, they simply must be passionate about the mission of Girls on the Run, committed to working with a group of girls throughout the 12 week season and able to bring energy and joy to each practice. 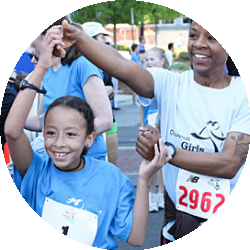 Girls on the Run strives to have our programming be consistent, providing the best possible experience for each girl. Our coaches are the most integral part of making that happen. We ask that you truly consider the requirements listed in the Coach Application prior to making the commitment to be a coach mentor to a team of young girls. Please fill out an application by clicking on the following Link. Our Program Manager will follow up with you shortly thereafter.